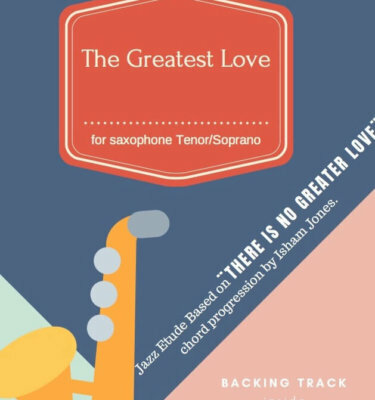 Hello everyone, here is my new Jazz Etude based on ¨There is No Greater Love¨ chord progression by Isham Jones. Hi everyone! 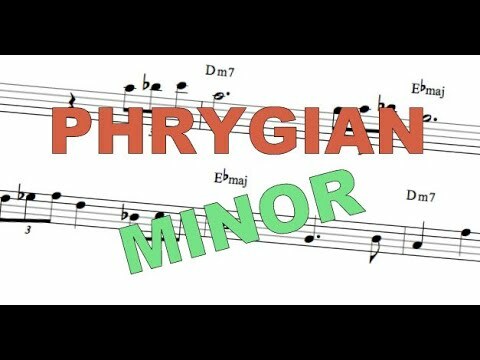 Here is the NEW video lesson. English subtitles available!! Author Artem ZhulyevPublished on February 14, 2017 February 14, 2017 Leave a comment on II-V-I magic lick?!?!? Hello for everyone! 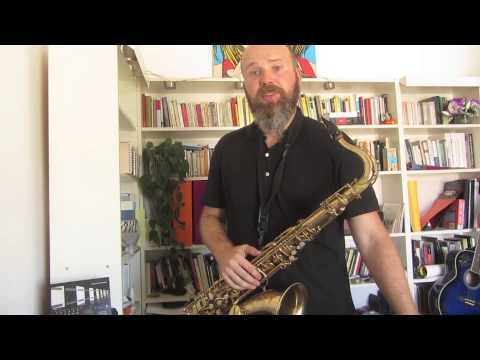 Here is the NEW video Lesson from Jazz Saxophone Lessons web. 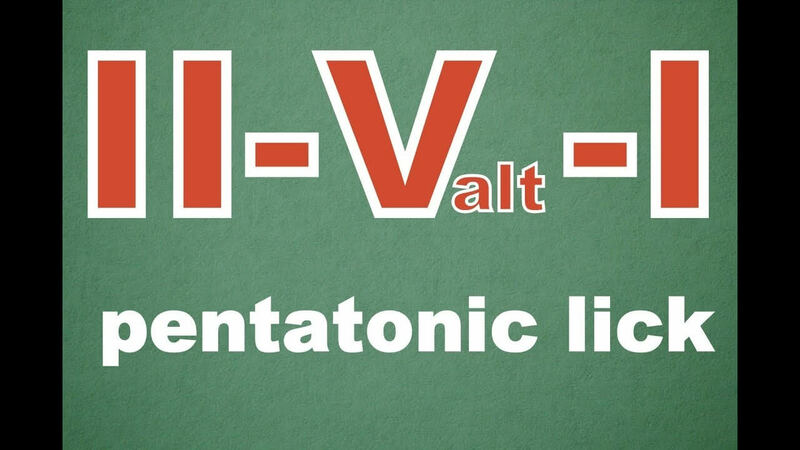 Today, I will tell you about the ¨magic¨ lick for II-V-I progression. 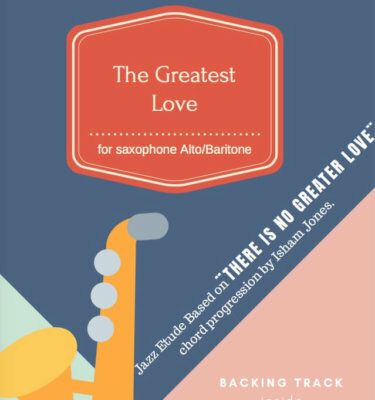 It is one of the most widespread chord progressions in jazz. 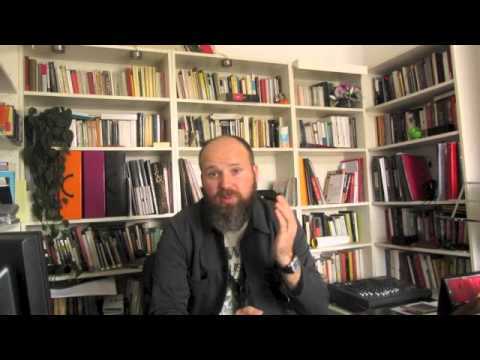 Since our videos are russian speaking, we'd just add eng subtitles. 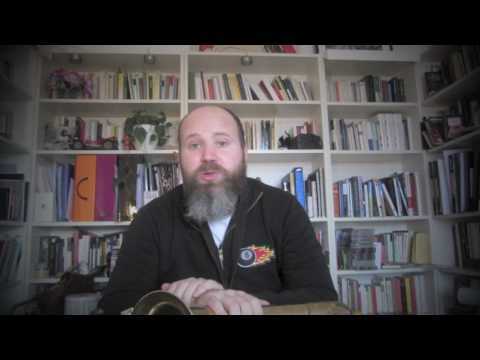 Published on February 14, 2017 February 14, 2017 Author Artem ZhulyevCategories jazz technics, lessons, music lessons, pattern, sax lessons, tipsTags II-V-I, jazz, lick, patternLeave a comment on II-V-I magic lick?!?!? 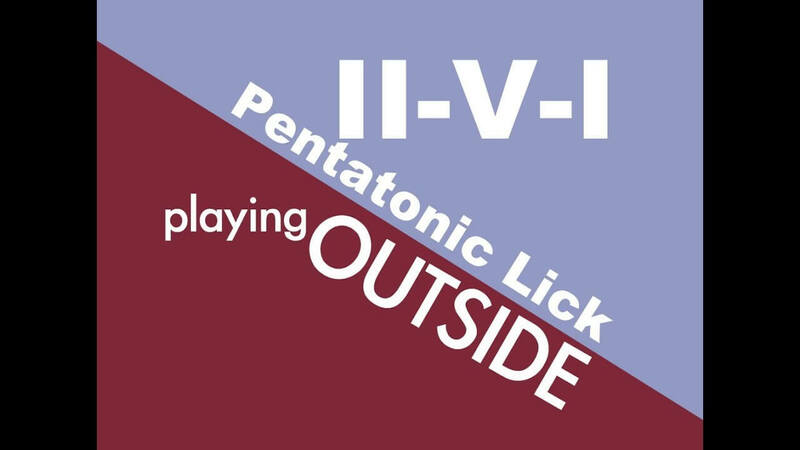 3 Magic Notes Lick (ENG sub) It fits great in more than 15 chords! Author Artem ZhulyevPublished on January 24, 2017 Leave a comment on 3 Magic Notes Lick (ENG sub) It fits great in more than 15 chords! 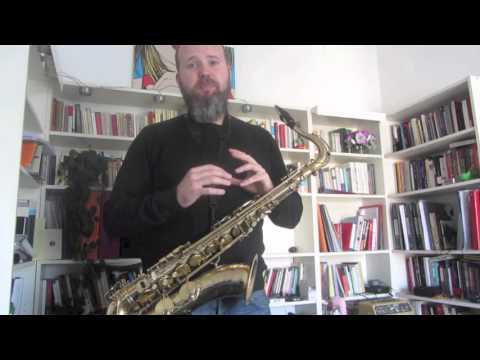 Published on January 24, 2017 Author Artem ZhulyevCategories free downloads, jazz technics, lessons, music lessons, pattern, practice, saxophoneLeave a comment on 3 Magic Notes Lick (ENG sub) It fits great in more than 15 chords! 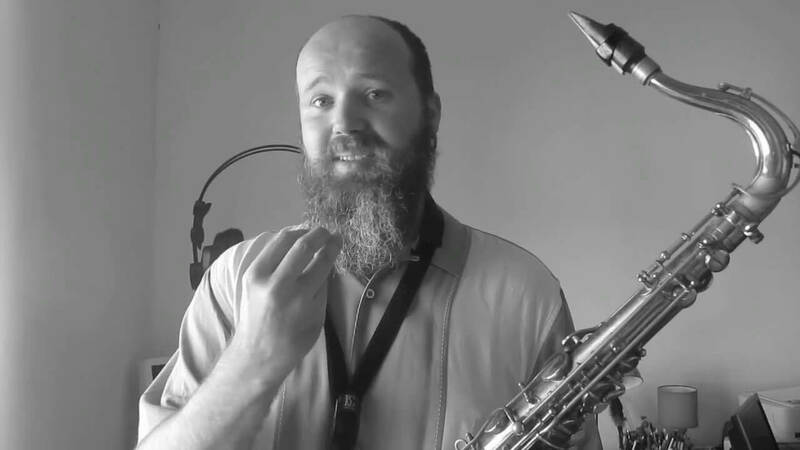 Since our videos are russian speaking, we'd just add subtitles, you can find them already in our 3rd video about Saxophone Jazz Articulation, where I speak about the tongue function. (you can choose them on settings )hope would be helpful. Have a nice day! Секвенции на уменьшенный лад, идеи для занятий. Author artemPublished on March 31, 2016 April 1, 2016 Leave a comment on Секвенции на уменьшенный лад, идеи для занятий. 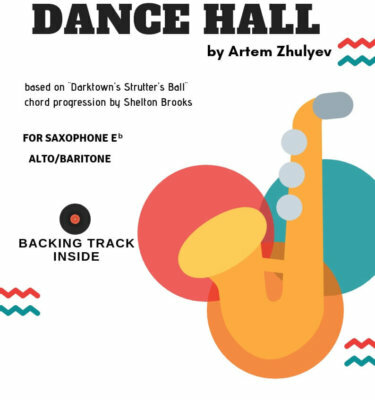 Published on March 31, 2016 April 1, 2016 Author artemCategories free downloads, jazz technics, lessons, music lessons, practice, sax lessons, saxophone, tipsTags artem, free download, instruments, lessons, music, practice, saxophone, skype music lessons, zhulyev, СеквенцииLeave a comment on Секвенции на уменьшенный лад, идеи для занятий. 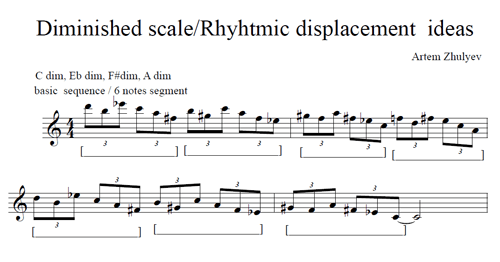 Author artemPublished on December 30, 2015 February 9, 2016 1 Comment on How to practice without instrument / Как заниматься без инструмента. Как сделать занятия более продуктивными. 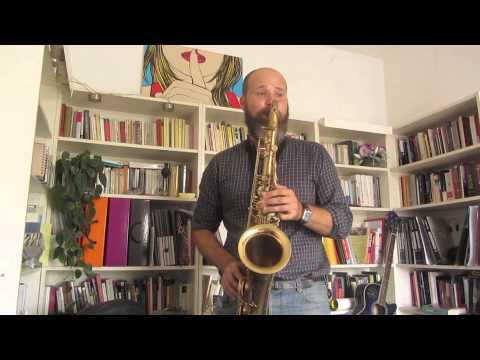 Published on December 30, 2015 February 9, 2016 Author artemCategories jazz technics, lessons, music lessons, practice, saxophone, tipsTags instruments, jazz, lessons, music, practice, saxophone1 Comment on How to practice without instrument / Как заниматься без инструмента. Джазовая артикуляция при игре на саксофоне. Начало и окончание звука - важный момент, которому не всегда уделяют должное внимание. 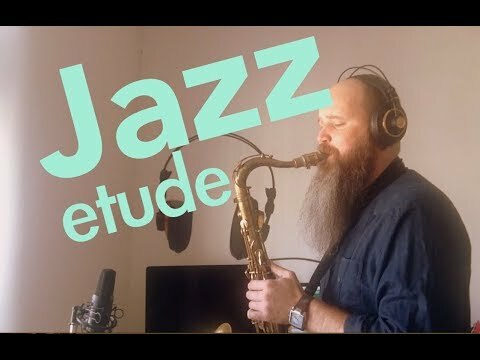 Второе видео из серии Jazz Articulation. Джазовая артикуляция при игре на саксофоне. Особенности и тонкости. 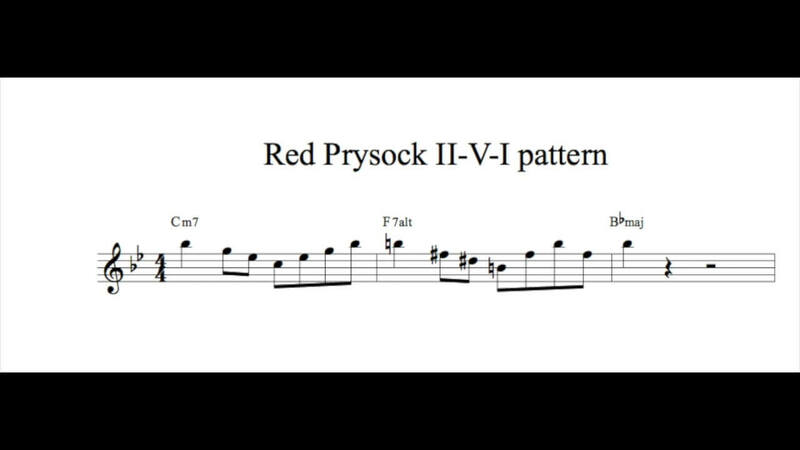 Первое видео из серии Jazz Articulation.